These days, buying a car can be the most arduous and confusing job. The most important reason being the sheer no of choices and options. More the Choices, more is the confusing and lack of confidence. In India there are more than 200 Cars and Models to choose from! The Car Sales Person, the swanky showroom, the attractive styling, After sales Packages and warranty makes it look all so hunky Dory. No less bemusing than the Matrimonial Process. How to get clarity ? 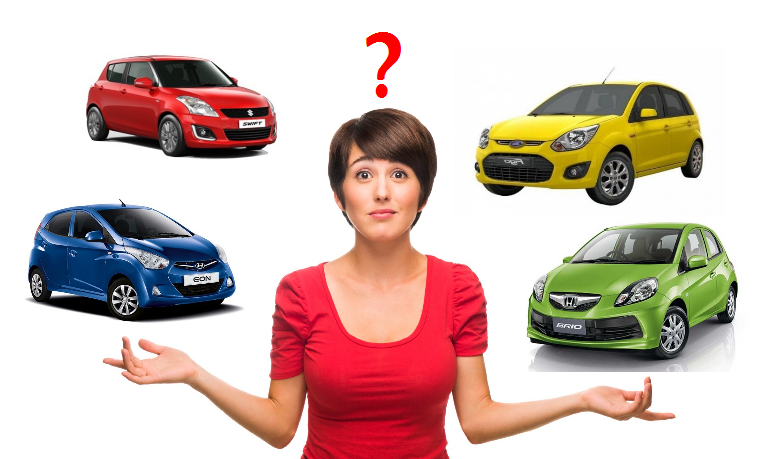 One should not lose focus of the 3 or 4 or 5 main reasons for buying the car. The Top 3 applications or usages. From this comes the priorities which help you shortlist the specs, features and Performance characteristics in the car. Eg, If family size is big, I need a 7 Seater with a Great AC with cooling in every seating row which should be comfy and safe. If my running is very high, it needs to have a Good Suspension, Great Mileage and Low Maintenance. If I have to buy for Business or work , cost of Ownership, Running, Service should be minimum with Great Resale Value to buy the next car in exchange! 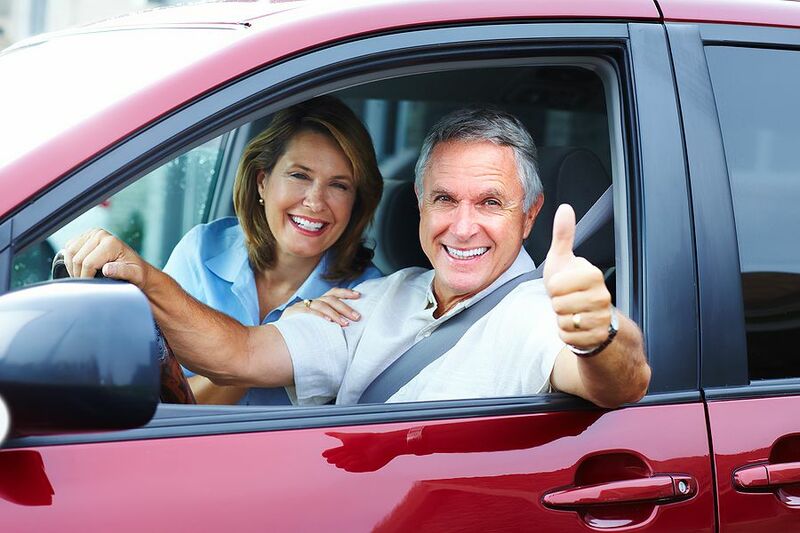 No Car Salesperson would tell you their product’s negative points unless they get paid by the rival Car Co! Most of the Car Surveys seldom delve on the practical running aspects of the Vehicle. The Car Sites have kilometres of blogs and hours of videos by experts. The terms used too are best understood by the Car Fanatics. So where does the Normal Car Buyer go? As a Car Buyer I need info in a simple way on few simple things! No Rocket Science and No PHD’s on the vehicle! 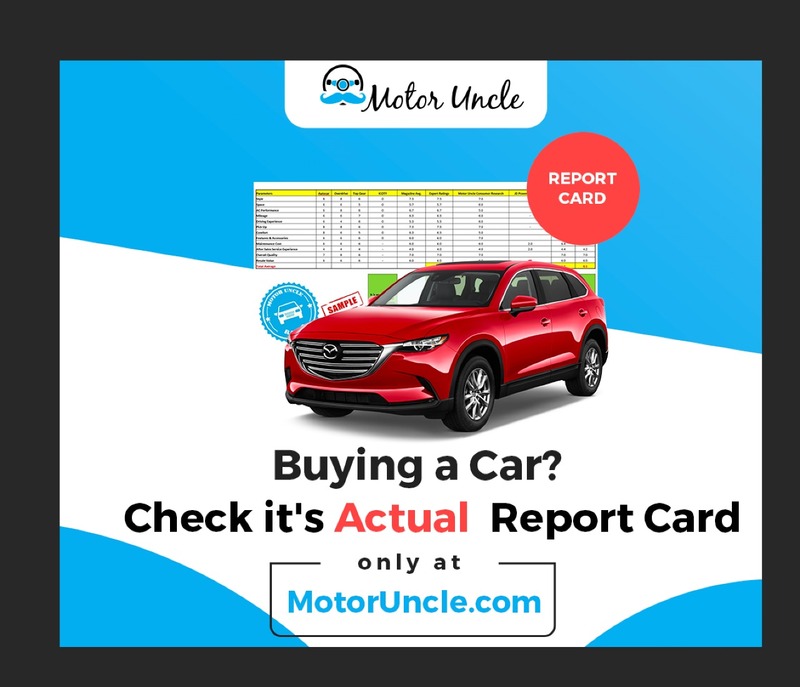 What if there was a place where you could see the ratings of any car on a std 12 Point report Card based on actual Customer and Top Car Experts Rating? And you could also request test Drives from Dealers across the Country! If an Authorised Dealer Service Station troubles, you can raise a complaint against them which gets escalated to the car Co People with power and influence! Here each and every What If reqeust has been answered and met! Say GoodBye to Confusion and Self Doubts and hello to Clear Choices and Memorable Experiences! So ladies & Gentlemen Fasten your Seat Belts, Start your Engines, It’s time to MU! ← The Celerio just swallowed a few Viagras!